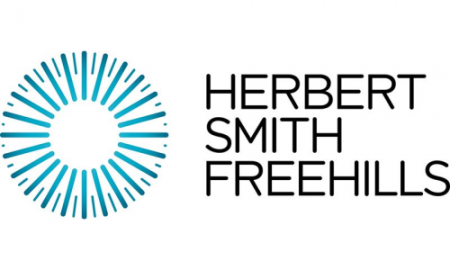 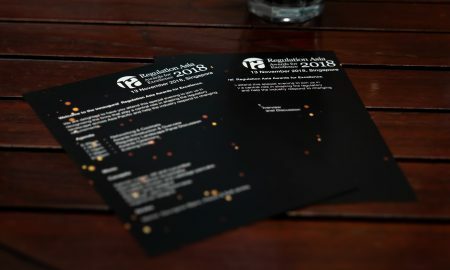 All posts tagged "Herbert Smith Freehills"
The outcome of the HKMA and TMA consultation will be a turning point for financial services firms preparing for life after LIBOR, says international law firm Herbert Smith Freehills. 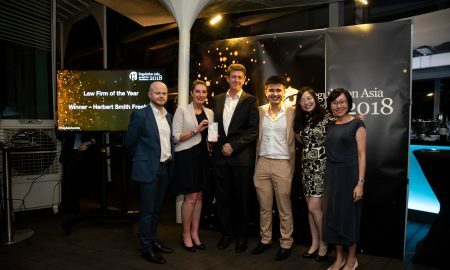 Herbert Smith Freehills has been awarded Law Firm of the Year in the inaugural Regulation Asia Awards for Excellence 2018. 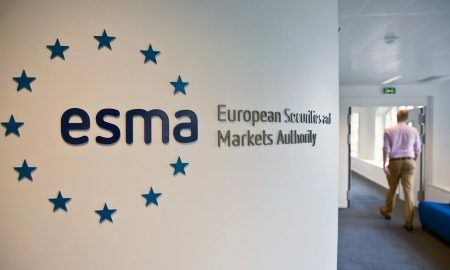 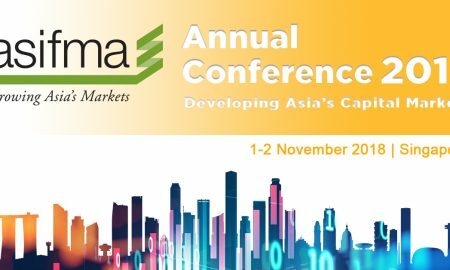 New regulation could lead to industry consolidation and greater institutional money, said panellists at ASIFMA’s annual conference in Singapore. 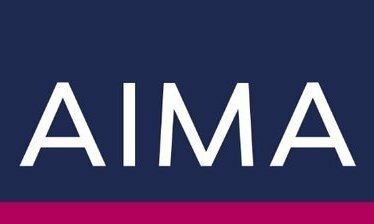 New ASIFMA whitepaper advocates regional harmonisation of data privacy rules to facilitate continued growth of fintech ecosystems in Asia. 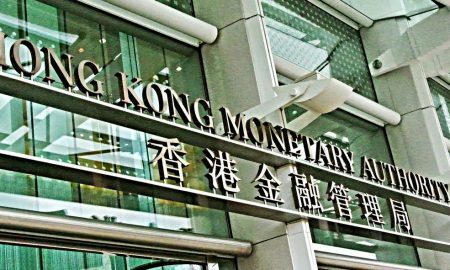 Industry group focuses on nine AML/KYC areas, largely drawn from industry consensus of best practices currently applied by members in Hong Kong and Singapore.